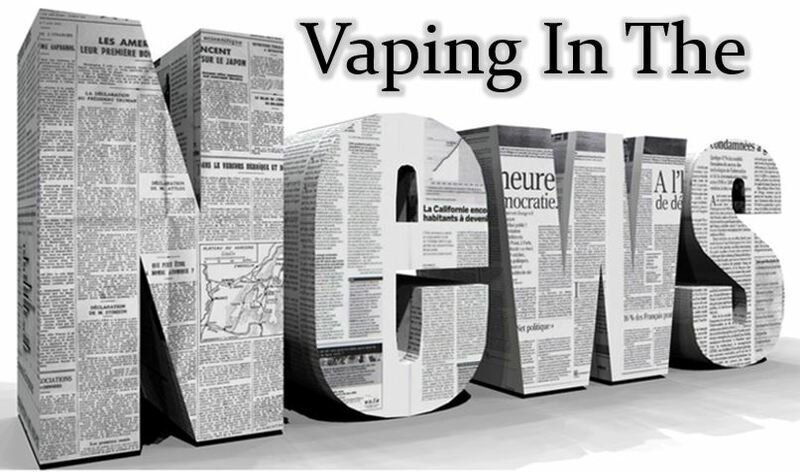 There are millions of people who have chosen to switch to e-cigarettes. If you’re reading this, you are the minority of those who are involved. The time for rolling over and accepting the regulations, restrictions, taxes, and bans they come up with is unacceptable. While tobacco and other nicotine products were still legal, legalizing nicotine for e-cigarettes in New Zealand is now underway. We’re demanding professionals answer questions – making snowflakes melt…and they’re not used to that. …and also instinctively want to seize control of and legislate for anything new. But it is some in the medical profession for whom I have the greatest contempt. They’ve had careers telling people to ‘quit or die’ and now cannot quite comprehend this level of harm reduction. We can’t expect him and his team to do his research for free. So far the challenge has been ignored by public health, tobacco control, and government. We have raised $580.00 and one challenge has been submitted. You might think this is an April Fool’s joke – but it isn’t. David Sweanor was not allowed to speak due to lack of openings, which prompted this ThunderClap on twitter. In Canada, there is a possible $500,000 fine and two years jail time. For telling the truth about e-cigarettes. What’s the fine for government officials lying? THE only regulation points they have are the never-ending fictitious “Think of the Children™” claim – which goes hand in hand with the even more fictitious nicotine “addiction” claim. Ecigs are not the only thing under the rules imposed by the FDA. The hearing on the joint lawsuit filed by the International Premium Cigar & Pipe Retailers (IPCPR), Cigar Rights of America (CRA) and Cigar Association of America (CAA) has been delayed. Measuring PM2.5, Ultrafine Particles, Air Nicotine and Wipe Samples Following the Use of Electronic Cigarettes. 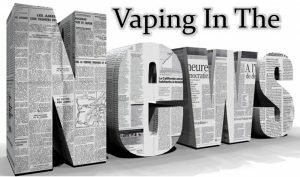 Does the regulatory environment for e-cigarettes influence the effectiveness of e-cigarettes for smoking cessation? Breathe ND, a tobacco “prevention” program addicted to Master Settlement Agreement funds – is being defunded. Good Riddance.